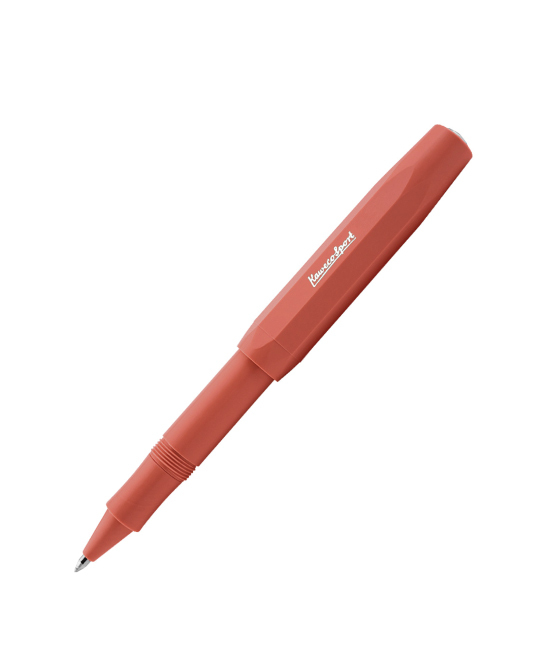 Kaweco Skyline Classic Sport Rollerball in a foxy reddish brown. The Classic Sport closely follows an original 1935 octagonal design - 'Small in the pocket, large in the hand'. 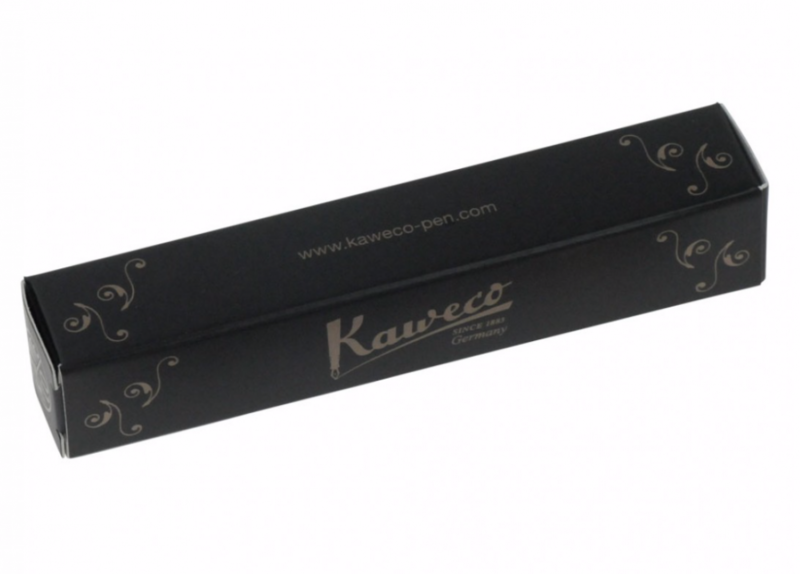 The oversized cap arrangement creates a small closed pen but a full length open pen. 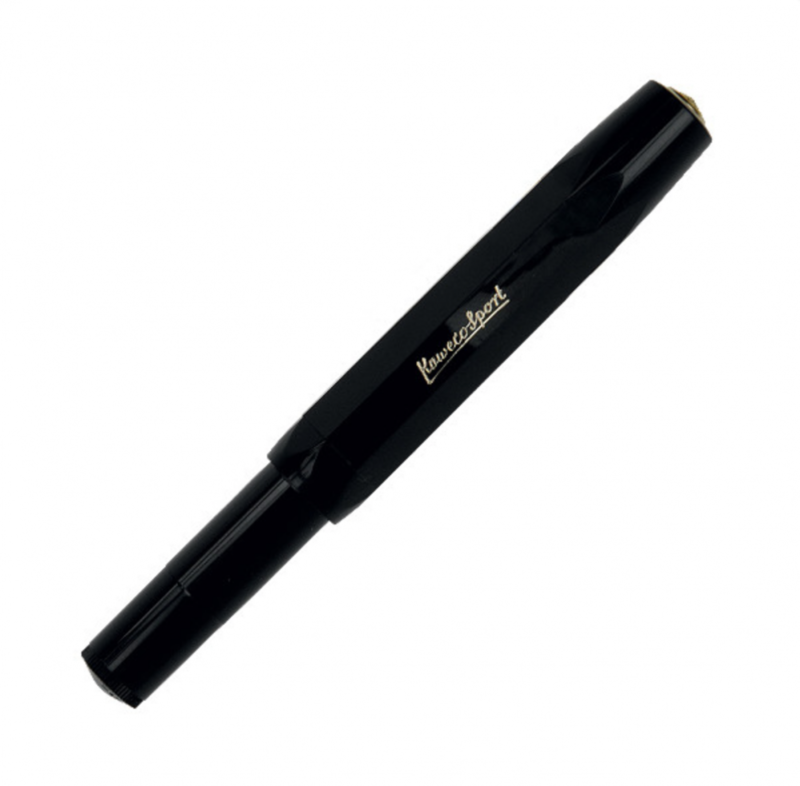 Closed, the pen is just 105mm long, open 133mm long. 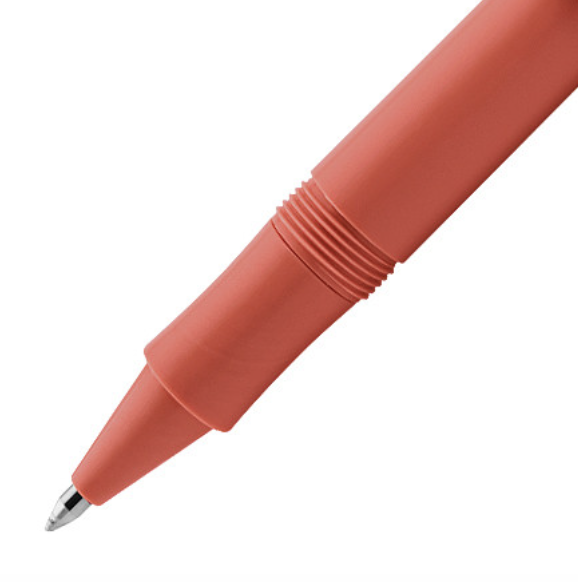 The barrel is 14mm in diameter (around the cap).Made from tough but exceptionally lightweight ABS/macrolon plastic. 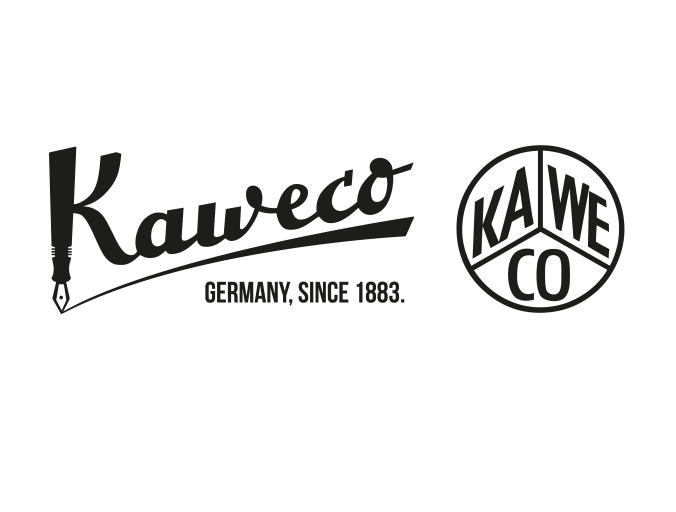 Features the Kaweco logo in metal on the end of the cap.